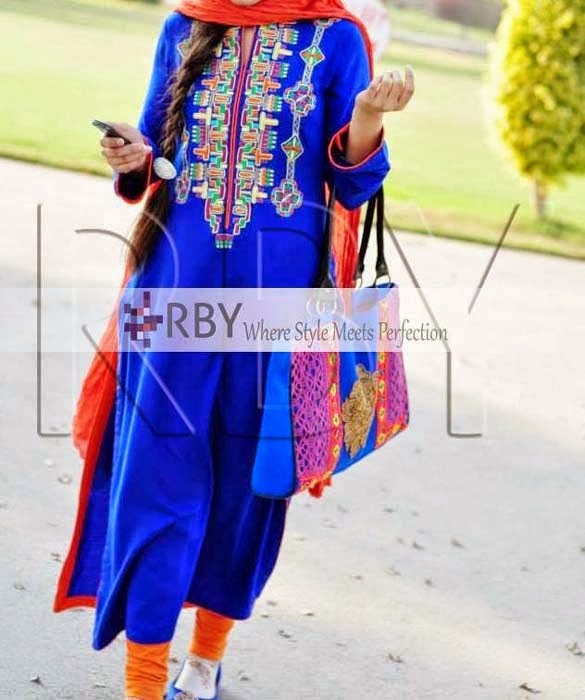 Articles by "Anarkali Frocks Collection"
RBY is young girls wear fashion tag who has launched their spring collection 2014. This collection is consists of two pieces suits. 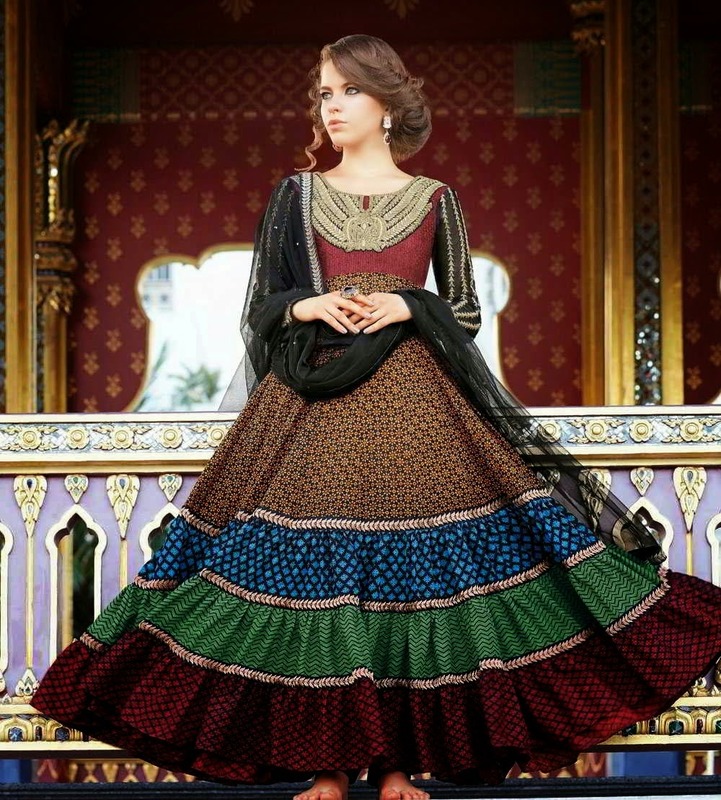 Long Shirts, Frocks with churidar pajama and trousers are included in this collection. 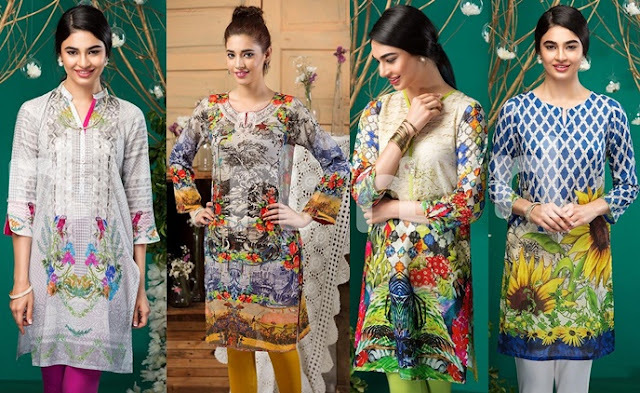 This spring collection 2014 is very perfect for every girls and women. In this collection luxurious design in Kirundi features just the right cut and flares as it falls gracefully down your ankles. 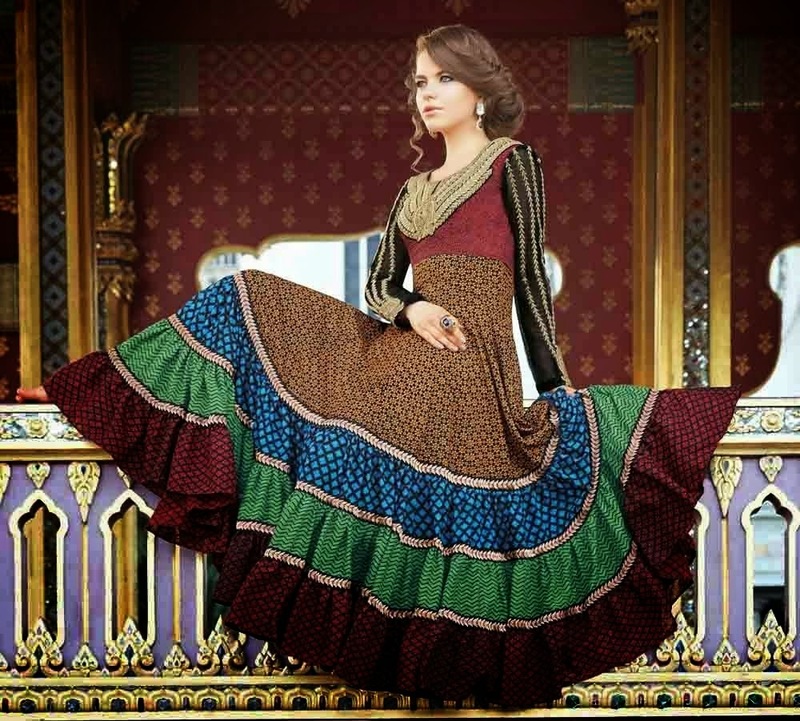 All dresses are adorned with woolen hand embroidery around the neck and throughout front. This beautiful collection has adorned for beautiful girls and women, so every want to wear these dresses in any event like party, birthday party and engagement party. RBY spring collection 2014 is embellished with bright shades or different colors, for example, red, blue, yellow, green, pink, bland and white. RBY is a brand that brings you dresses that suit your style. Be it summer, spring or winter, we give you exactly what your taste needs and what carries you in you’re surrounding in a unique way. RBY was founded in February 10, 2012. RBY provide casual wear, party wear and formal wear collection in stylish style. 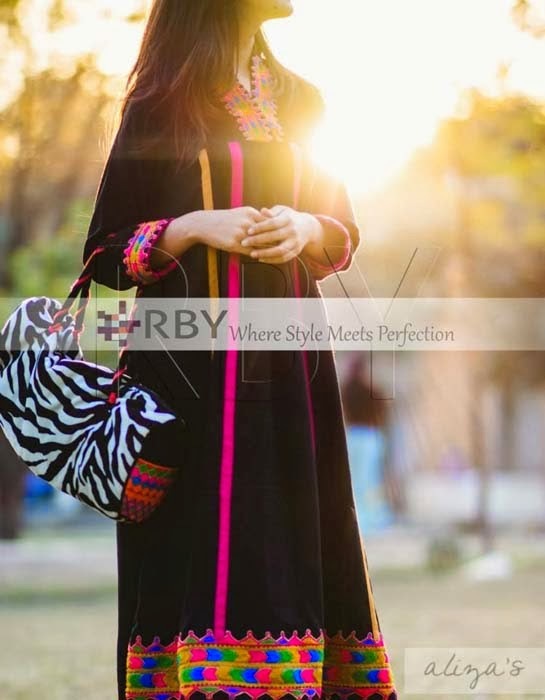 RBY offers both eastern and western style collection for girls & ladies.